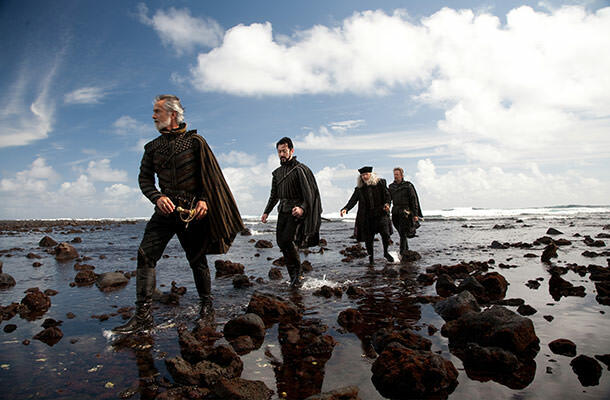 The Tempest is a 2010 comedy, drama, fantasy movie based on the play of the same name by William Shakespeare. This not so successful cinematic endeavor gives us Helen Mirren in the principal role of Prospera, while the main person behind the camera was Julie Taymor. It premiered at the Venice Film Festival in September 2010, but unfortunately never managed to rise to the expectations. The Tempest was nominated for Best Costume Design award, but lost it to Alice in Wonderland. Despite Helen Mirren killing her role, it seems that rebooting Shakespeare in a modern way wasn’t really a great idea. It received mixed to negative reviews from critics, while Rotten Tomatoes gives it an average score of 4.6/10.